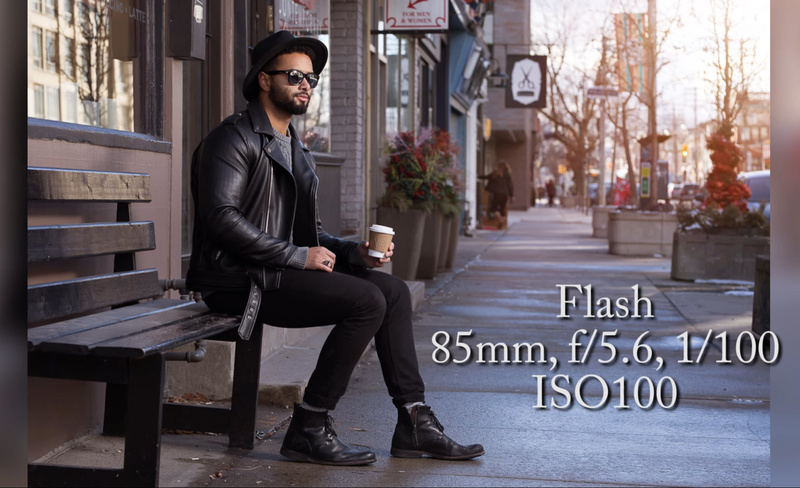 Toronto-based Destination Wedding Photographer Derrel Ho-Shing created a video demonstrating the difference of natural light, flash, and high-speed sync. This might seem trivial at first glance, but having the same model, same setting, and three lighting approaches makes it obvious which setup is the winner, at least to me. 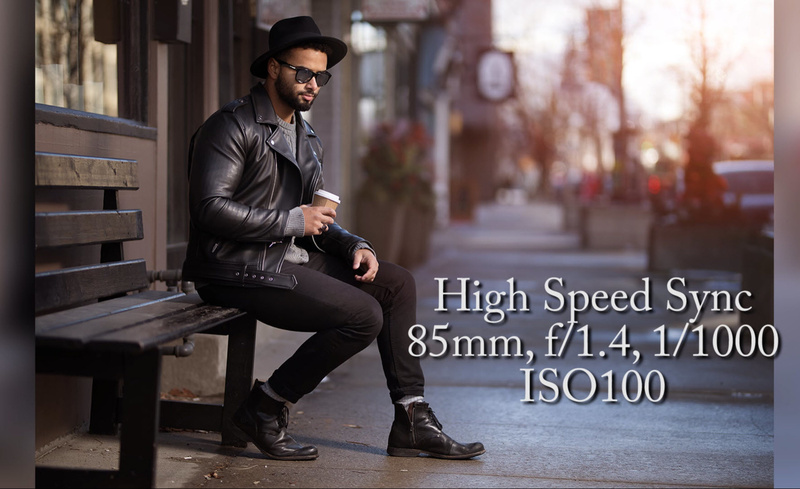 For the comparison test, Ho-Shing used a Canon 5D Mark IV and Sigma 85mm f/1.4 Art lens. The demonstration starts with a natural light setup. With this beautiful lens you get a desired separation between the model and the background. 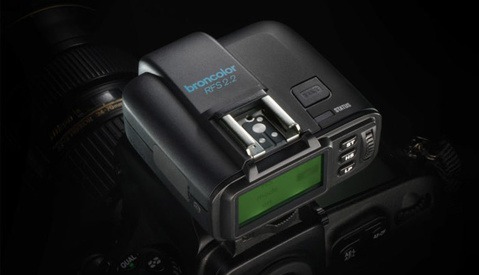 This might be an on-the-go setup for a majority of photographers. Next one is the regular strobe setup. As you can see, the lighting on the subject is pretty good, but the background appears too busy. In order to get the proper lighting the photographer has to go to f/5.6. Surely this is not the best idea when you are shooting with the beautiful Sigma 85mm f/1.4 Art lens. To use the full potential of the lens, Ho-Shing uses high-speed sync. This allows him to go back to f/1.4, darken the background, have separation, and create an overall more commercial look. Of course you can also consider using ND filters for similar effects with high-speed sync like in the photo below. That is what I have been doing for a long time before high-speed sync was in the wide market. A detailed talk on ND filters is described in one of my previous articles, "The Ultimate Guide to Dramatic Skies in Portrait Photography." What is your favorite lighting setup out all these and which one do you use most often? I have never tried high speed sync before but I definitely love the mood it creates. I'm wondering why he shot at 5.6 and 1/100th for the non high speed sync shots instead of 1/200th or 1/250th. Without HSS most speedlights will sync to 1/250th so its not really a fair comparison to slow the shutter down so much and force the use of a f/5.6 when it wasn't necessary. Imo he should have used f/3.5 at 1/250th for the normal flash one, it would have still shown a difference but it would have shown the minimum difference possible. Also if the part of the frame you want to illuminate is simply on 1 side of the frame, like a portrait, you can easily just shoot at 1/500th-1/800th and illuminate the part of the frame you want, no tricks necessary, the downside being you need to shoot verticals. Thanks for that comparison share! I always wanted to see the differences. I wonder which HSS strobe Derrel was using! Welcome. if you lick on the video it will take you to its original youtube address. he has listed everything in the description. I tried to lick on the video but it took me nowhere... Anyway thx for the tip! It looks like he’s using a poket wizard. If so, how is he getting high seed sync? I reckon.. in the example given a simple reflector would do the job very nearly as well as HSS. That's kind of true.. except the article is clearly saying HSS is the best way to achieve this kind of result. To present it without much extra discussion or critique is to (a) miss a trick and (b) perpetuate the photography industry's desire to have us all buy the latest and greatest toys. But did his coffee stay hot throughout the shoot?? Congrats Derrel, Another amazing video. what comes to ND it truly depends on photographer's preferences and the situation being shot. I have been a ND fan, since there was no HSS available in my arsenal, I just got a bundle t experiment with and should say both ND and HSS are magical tools. 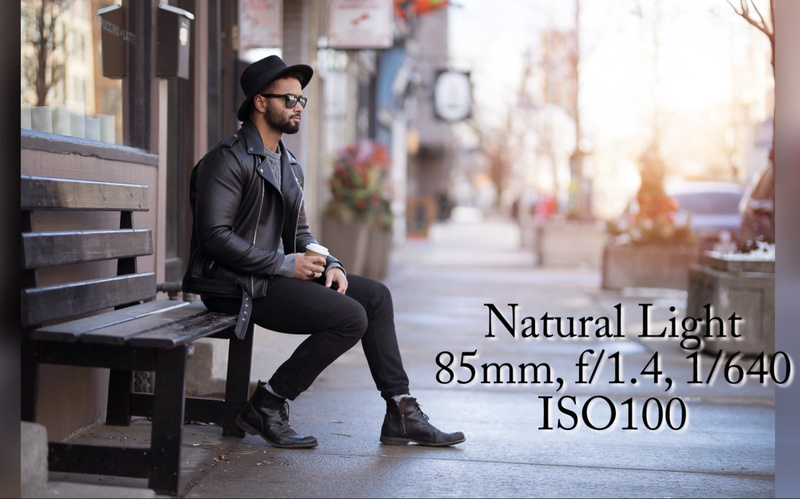 sometimes you will want to use just the ND, especially for some low shutter speed effects, and what it comes to HSS, it gives infinite advantages in various situations, especially when you have super bright environment to shoot at.